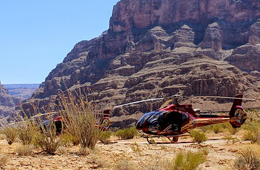 When visiting the Grand Canyon, you will discover many gorgeous natural sites, a variety of wildlife, numerous tours, and a vast array of historic shopping venues. One of the best places to shop is the Historic District at the Grand Canyon Village. 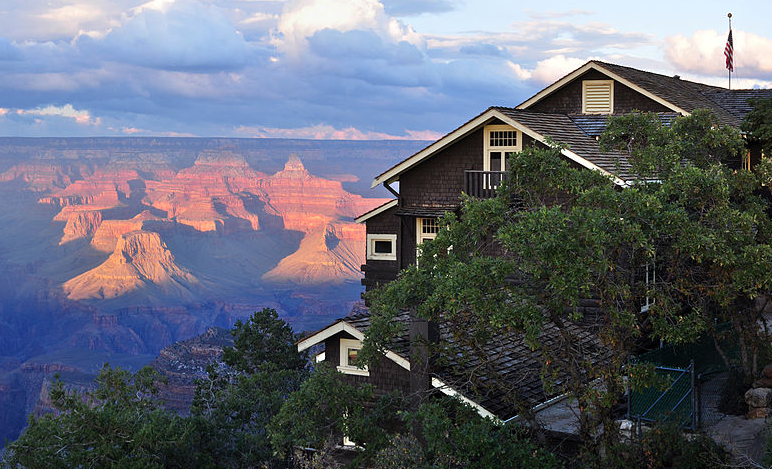 This Grand Canyon Village is located on the South Rim of the national park. It contains many different landmark structures that are on the official National Register of Historic Places. In this brief guide, you will be introduced to a few of the most favored historic shopping venues located in the National Grand Canyon. When planning your visit, be certain to include these venues in your itinerary. Designed by the highly-famed architect, Mary E.J Colter, the Hopi House officially opened in the year 1905. This beautifully-designed structure represents the architecture and natural beauty often reflected in the design of the Native Americans. 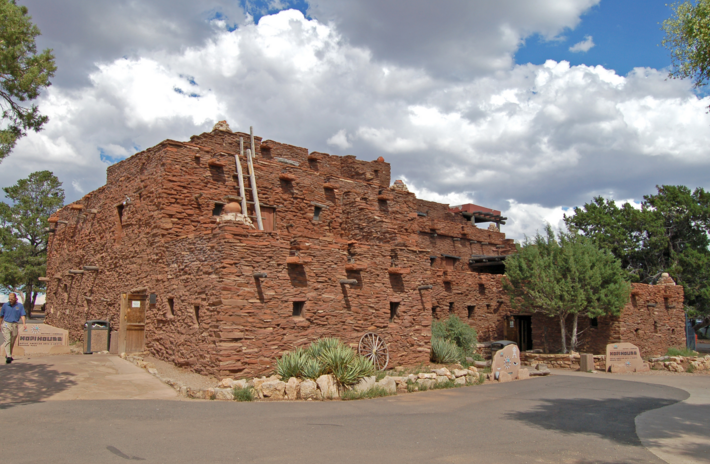 As you look at this structure, you will find that it resembles that of a standard adobe-type pueblo that was used by the Hopi Indians that resided in and around the National Grand Canyon region. This landmark offers highly-authentic arts and crafts that have been made by the Native Americans and reflect the Native American culture. You will discover beautifully-designed pottery pieces, hand-woven rugs, and carefully-crafted jewelry pieces. The next historic shopping venue in the National Grand Canyon that you should ensure that you visit is the Kolb Studio. This structure was built by Ellsworth Kolb and Emery Kolb between the years of 1904 and 1926. It is currently operated by the Grand Canyon Association and is included on the National Register of Historic Places. The brothers that constructed the landmark were some of the earliest photographers to the region. You will discover a bookstore and numerous art exhibits throughout this shopping venue. 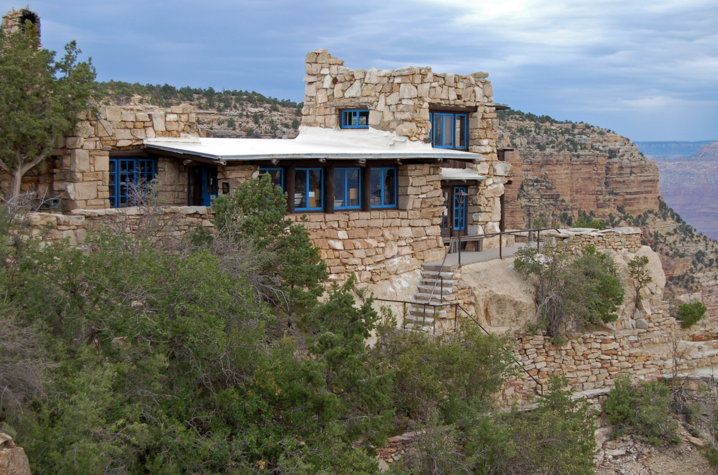 The Kolb Studio is at the Bright Angel trailhead, within the Village Historic District. The next historic shopping venue that you should stop by and visit while at the National Grand Canyon is the Lookout Studio. This, too, was designed by Mary E.J Colter. It is a lookout point and a gift shop. This structure is placed on the edge of the rim. Its location makes it a wonderful location for spectacular views. Inside, you will discover many books and pictures that pertain to the National Grand Canyon for sale. You may also obtain fossils and rocks that have been discovered in the region. If you are searching for traditional types of souvenirs, this is the shopping venue for you! 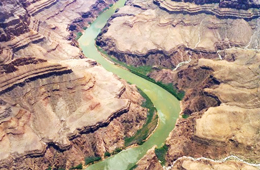 When visiting the National Grand Canyon, you will get to experience breathtaking views, close encounters with a vast array of wildlife, and witness some of the most amazing geological formations on the planet. In order to enhance your adventure and remember all that you saw, you absolutely must stop by one of the historic shopping venues outlined in this guide. 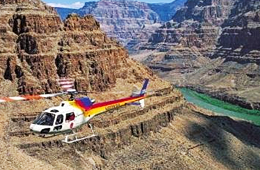 In addition to picking up a souvenir, you should always schedule yourself on one of the many tours of the Grand Canyon.